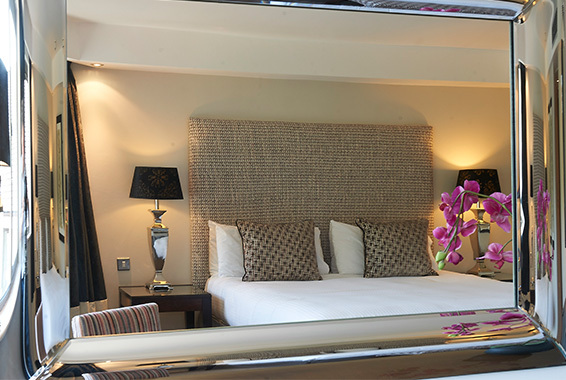 Enjoy a special break in the luxurious Platinum Room. Newly refurbished and decorated in shades of charcoal, silver and greys. 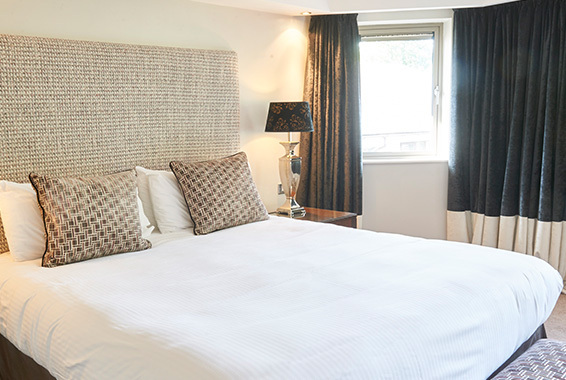 The room features an indulgent and comfy king size bed along with a bathroom complete with a full size bath and over power shower. 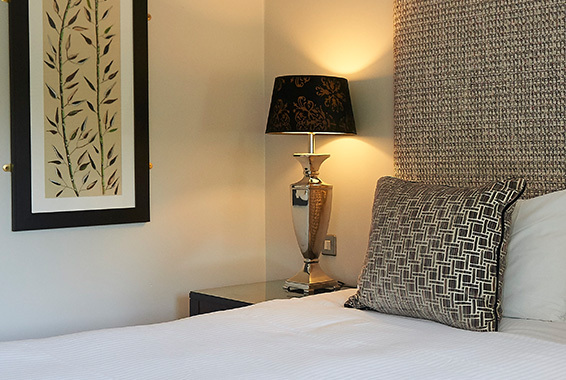 The Platinum Room is furnished to a premium standard and the utmost comfort to ensure your stay is a memorable one.